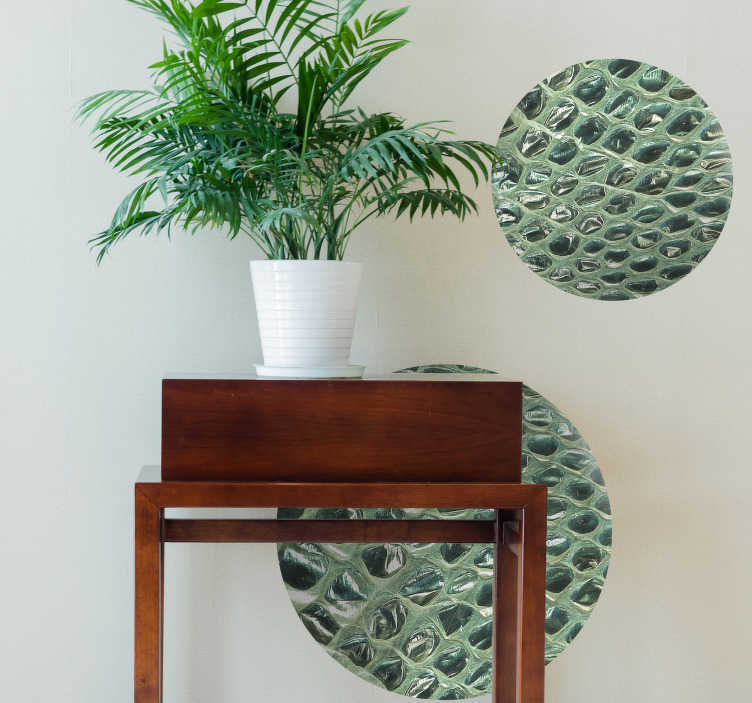 Furnish any part of your home with this fantastic snake print style wall sticker! Perfect as a home decal for those who wish to make their walls stand out from the crowd! Whether you are a snake lover, or just think that this design looks great, this vinyl sticker is ideal for you!